This machine is currently sitting in Thirsk and can be viewed anytime. The JLG 800 AJ allows excellent reach and versatility. It is renowned for its exceptional hydraulic function, it offers a smooth and rapid response making the JLG 800AJ a favourite in its class. 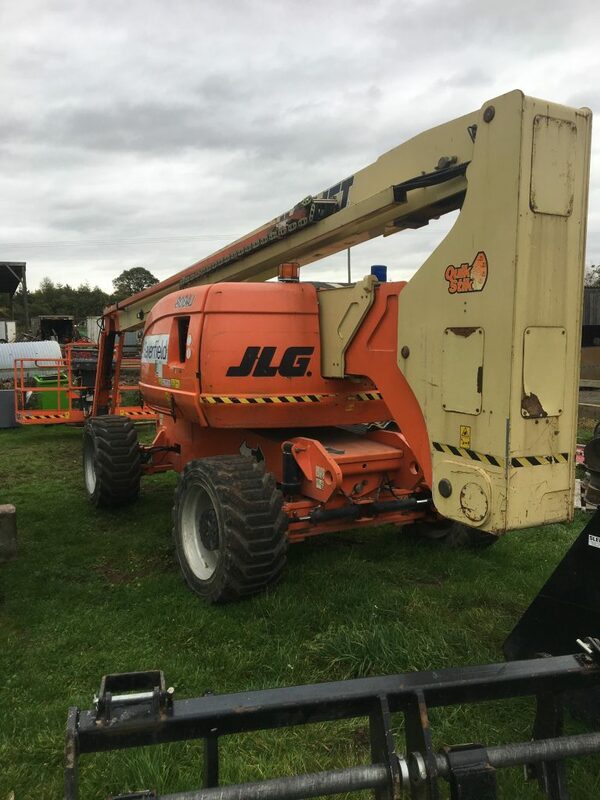 The JLG 800 AJ cherry picker boom lift has a working height of 26 metres, outreach of just under 16 metres and a up and over clearance of 9.78 metres.